A lot of odd things come out of Samsung’s C-Lab incubator every year, and now they are launching a comfort of its new tasks. The main thing about a project line called “S-Ray” (Sound-Ray) that’s calm of three types of different speakers that are used to perform like headphones. 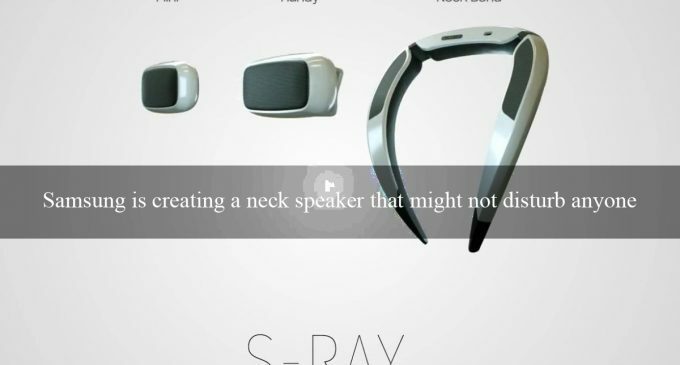 It will play music for who is using a neck speaker so that only person can hear the music. It’s tough to visualize how it will work, but it’s a well-planned idea. Samsung wants everyone to be able to hear the music when you are in public place or noisy place and also it featured that you cannot have to wear something on their head like wired earphone. That supposed it’s uncertain if they can do anything to cancel unwanted noise to anyone else, or if they are using directional speakers. Other brands are having the end tactic, but it hasn’t been enough to fully separate audio. 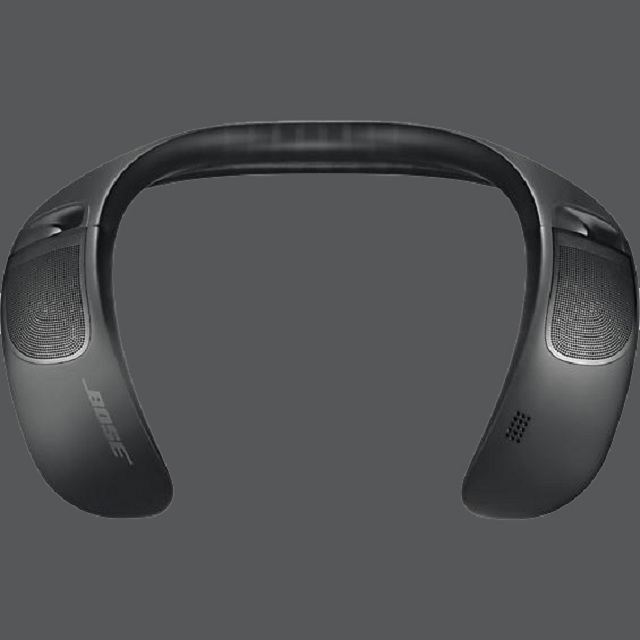 Like the one, Bose revealed year before that and LG also made that in last year. 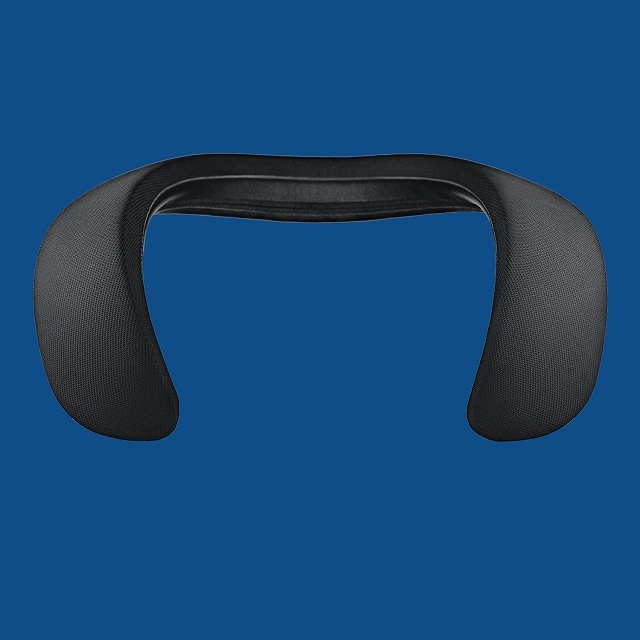 The neck speaker is probably the most interesting if only because it’s such a weird-looking form factor. But as much as it looks like a fashion crime, having listened to Bose’s take on the neck speaker, I’m kind of sold on its practicality for someone like a cyclist. Samsung is going to have to be really precise with its sound isolation if it wants to play up the S-Ray’s (Sound-Ray) supposed selling point; otherwise, these speakers are just going to end up annoying people nearby like other neck speakers do. While similar speakers sound a lot better for the wearer, it’s still clear to other people when they have something playing. In addition to the S-Ray lineup, Samsung’s C-Lab is also previewing a breathing exercise app, called GoBreath, and smart glasses called Relúmĭno that are supposed to help people read if they have vision impairments.